Apollo Lighting is a Marine Light Superstore with Premium Marine LED Lighting Solutions based in Fort Lauderdale, Florida. 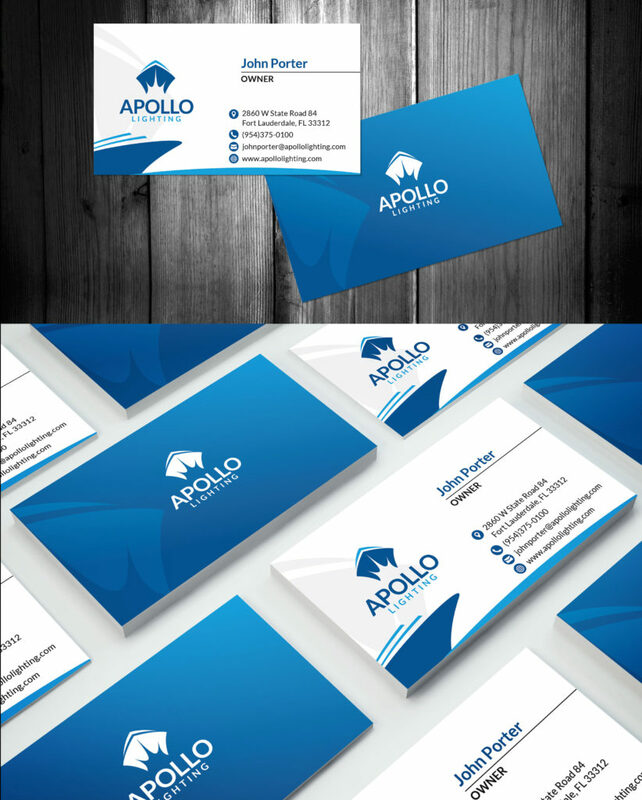 As part of the lighting business since 1984 Apollo Lighting has thousands of marine lighting products. From small boats to mega-yachts to commercial fleets, Apollo has all the products to satisfy your lighting needs. 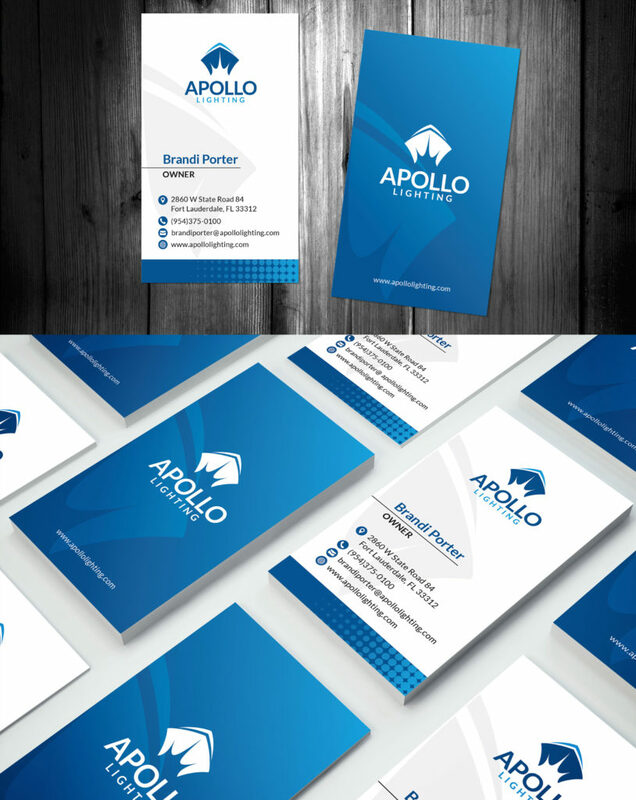 Brandamos worked with Apollo Lighting on creating a fresh look for their brand and company. Designing a dynamic website geared towards enhancing the customer experience. 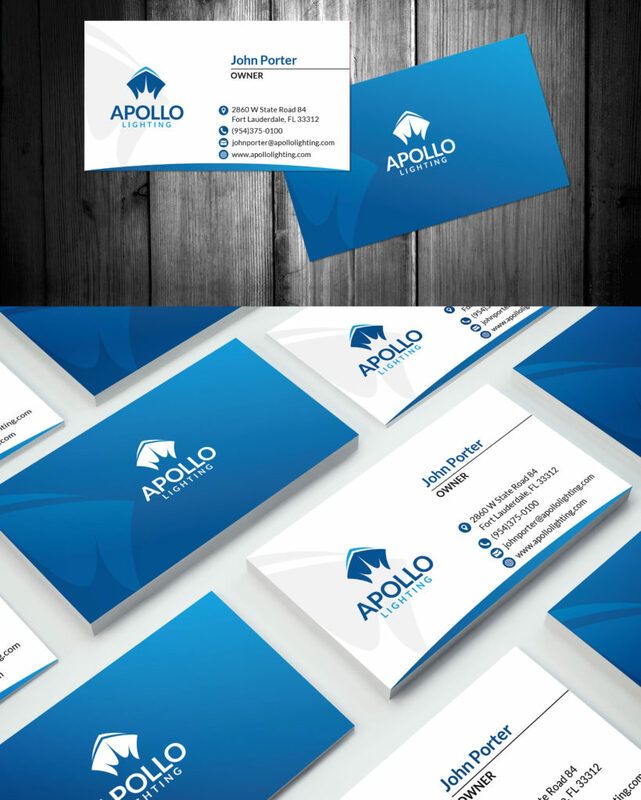 Creating sleek and professional business cards that demonstrate the high-quality of the company.